Living in South West Florida, I sometimes forget how fortunate we are to have so many sought after destinations that are all at most a few hours drive. 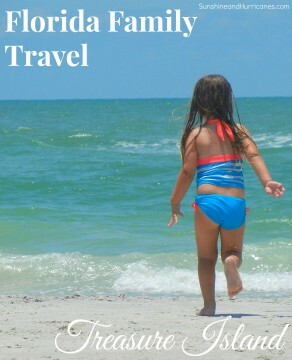 One such vacation spot to consider for a family getaway is Sarasota. This city boasts everything from one of the nations top beaches, to a museum all about the circus, outdoor adventures and then of course an eclectic range of shopping and dining options. 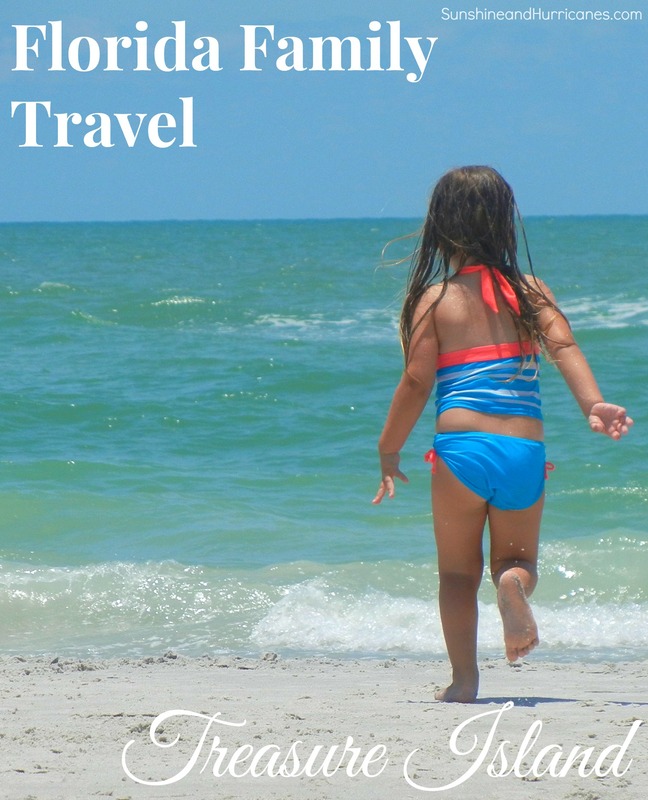 Earlier this year, my family, including my two children (5, and 9), spent several days exploring the Sarasota area and left with things still on our “to do” list. 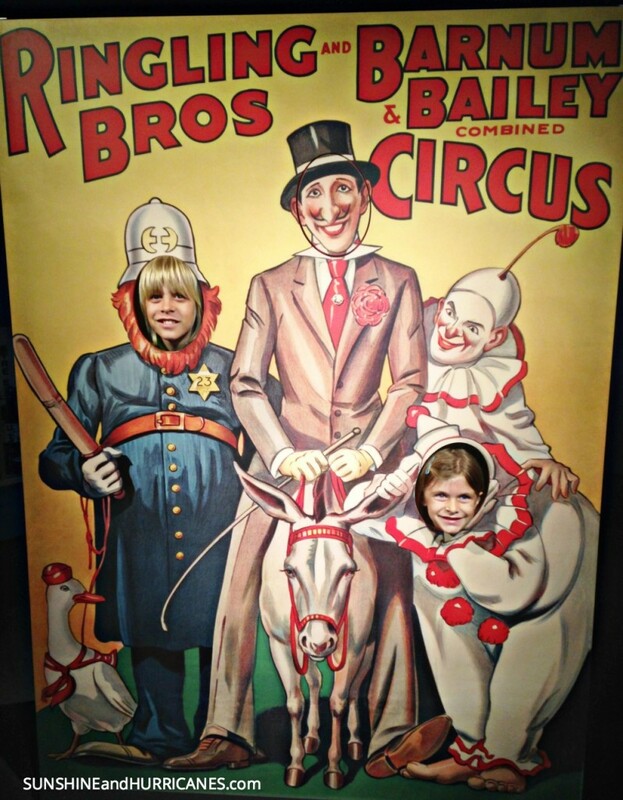 By far, the experience we enjoyed most was the Ringling Museum, which actually surprised me a little bit. 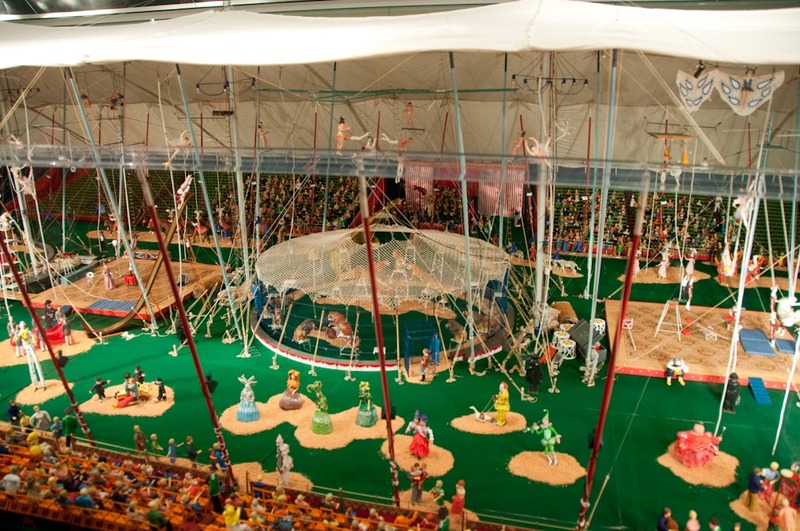 Museums aren’t always a big hit with younger kids, even if they feature something as engaging as the “Greatest Show on Earth.” However, all of us were completely absorbed in examining the 44,000-piece miniature circus exhibit all created by one man. Howard Tibbals started in high school and meticulously replicated in astonishing detail the many different facets of life under the big top at the Ringling Bros. Barnum & Bailey Circus. Beyond the miniatures there is also an interactive room that provides a more hands-on environment for kids where then can attempt a hire wire act (on a much less dangerous scale), check out the inside of a real clown car and take their picture up close with a ferocious tiger. There are several additional parts of the Ringling including Ca’ d’Zan, the elaborately designed home of John and Mable Ringling, a second museum that features their extensive art collection and the Historic Asolo Theater. If you ask when you purchase tickets, children can participate in scavenger hunt throughout The Ringling grounds. If they are successful in locating the different items, they’ll receive a prize at the end of the visit. 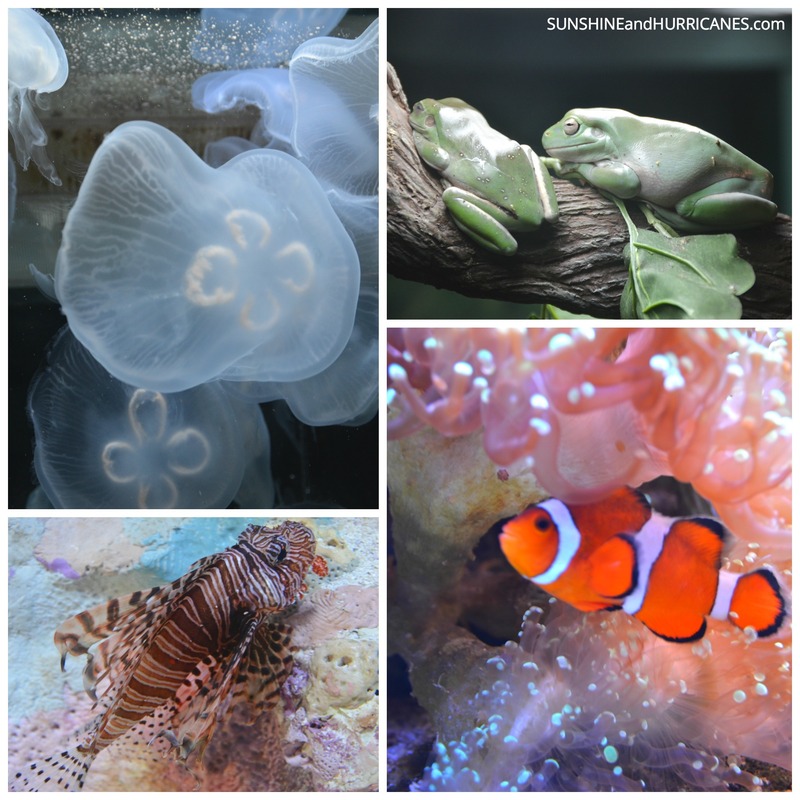 Another popular activity for families in Sarasota is the Mote Aquarium and Marine Laboratory. Housed in multiple buildings on an expansive campus, there are hundreds of different types of marine life on display including sharks, manatee, dolphins and sea turtles. Plenty of opportunities for interaction are provided including touch tanks, shark feedings, and live educational demonstrations. Currently, the aquarium has a special exhibit, “Survivors, Beautiful and Extreme Adaptations”, running through September 14th. Here all visitors are introduced to a host of strange species that have changed and evolved over time to ensure their survival. 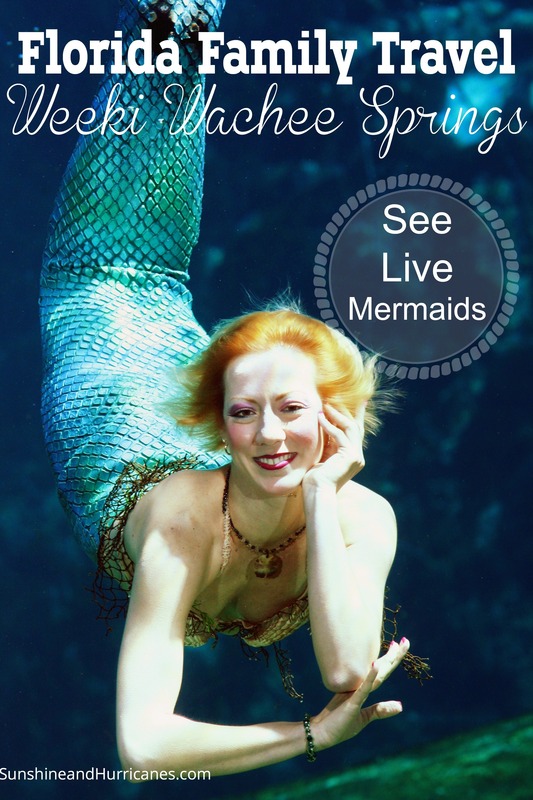 While my husband and I were fascinated by all the facts, my children were completely captivated by the weird and wonderful variation of creatures. On the Mote grounds there are also other attractions available for a separate admission fee. Save Our Seabirds, is a rescue and rehabilitation facility that houses approximately 250 birds consisting of more than 30 species both native and exotic. 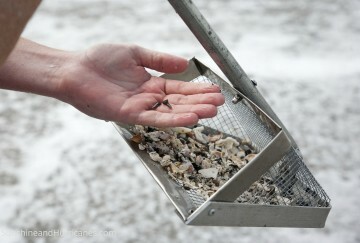 Eco-Tours by Sarasota Bay Explorers are boating adventures offered in partnership with Mote. Visitors can choose from sea life encounter cruises, guided kayak tours and nature safaris all operated by a U.S. Coast Guard-certified boat captain, narrated by a biologist and staffed by Mote-trained volunteers. If the weather is cooperating, and unfortunately it wasn’t a large part of our visit, there is plenty of outdoor fun in Sarasota. We had really hoped to spend at least part of one day at Myakka River State Park. 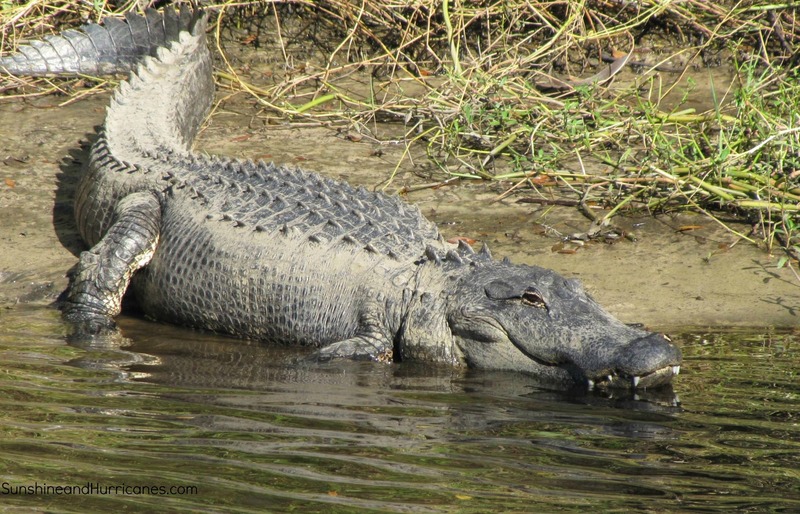 Gators and other Florida wildlife can be viewed in their natural habitat from a number of observation platforms, hiking trails, safari tram tours or aboard one of the world’s largest airboats. Other treasures to check out include an historic one-room schoolhouse, a blacksmith shop, a working sugar cane mill and a restored 1889 Florida cracker house. Camping spots as well as five log cabins are available as a lodging option for all or part of your visit. 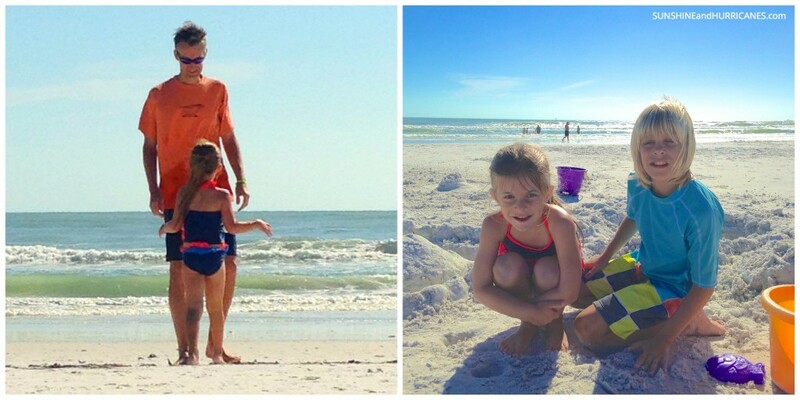 Since we had such little sun while we were in Sarasota we chose to use our one ideal weather day to hit the beach. Siesta Key is known to have one of the most beautiful beaches in the world with its 99% quartz sand, which is some of the finest and whitest you will find anywhere. The dazzling blue water doesn’t hurt its status either and full-time life guards make it a safer selection, especially if you have younger children. However, don’t overlook the many other beaches such as Turtle Beach also on Siesta Key and also Lido Key and Longboat Key. Here you’re likely to find fewer crowds and little more laid back atmosphere. Once you’ve worked up an appetite or perhaps are ready for a little shopping side trip, you can either head to the charming village on Siesta Key or downtown to the St. Armand’s Circle area. Siesta Key has more of a small beach town feel with tourist friendly shops and seaside inspired dining. We enjoyed eating outside on the patio at the very lively and kid friendly Hub Baja Grill, but we were also told that the Lobster Pot restaurant offered fun family dining. St. Armand’s circle is a more upscale outdoor shopping and dining mecca with many well-known chain stores and then a range of restaurants from casual to gourmet. We had fun at the colorful Cha Cha Coconuts and then splurged afterward on ice cream and fudge at Kilwin’s. 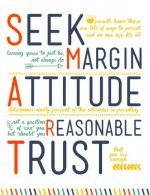 Overall, I think my husband and I would have enjoyed St. Armand’s more on our own. It would be a perfect place for a date night if you’ve got grandparents along who would babysit for an evening. 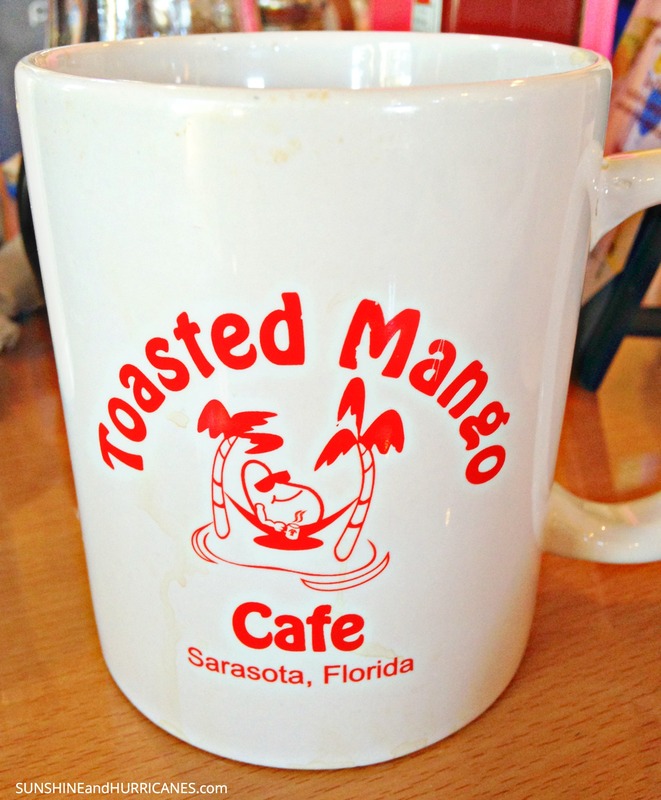 Overall, the restaurant that ended up being our family favorite was a small little diner not far from St. Armand’s Circle called the Toasted Mango Café. We actually ate breakfast/brunch here two of the four mornings we were in Sarasota. The Toasted Mango Waffles were scrumptious, but so were many other griddle favorites like pancakes, served up with their house mango butter. Despite very un-Florida like weather, this trip was a perfect long weekend escape for us. We weren’t able to squeeze in a trip to Yoder’s Amish Village to learn more about the Amish population that has settled in Sarasota (and we hear they make some of the best fried chicken found in Florida). Plus, I really wanted to check out the Marie Selby Botanical Gardens, but I was over ruled on this one by the rest of my family. Hopefully, we’ll get to it next time. Combo tickets that include Aquarium admission and an eco-tour are also available. 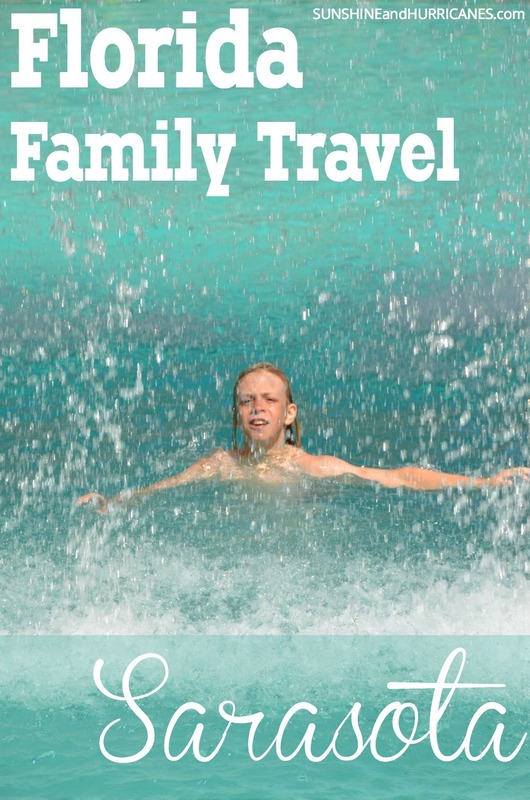 Looking for other great Florida Family Travel Destinations? Sarasota is the best! I always feel lucky to live here. There is so much to do! You highlighted a lot of fun things to do. I love spending the day on Siesta Key Beach, exploring St. Armands Circle or the Ringling Museum, trying local restaurants downtown and getting coffee at Perq.